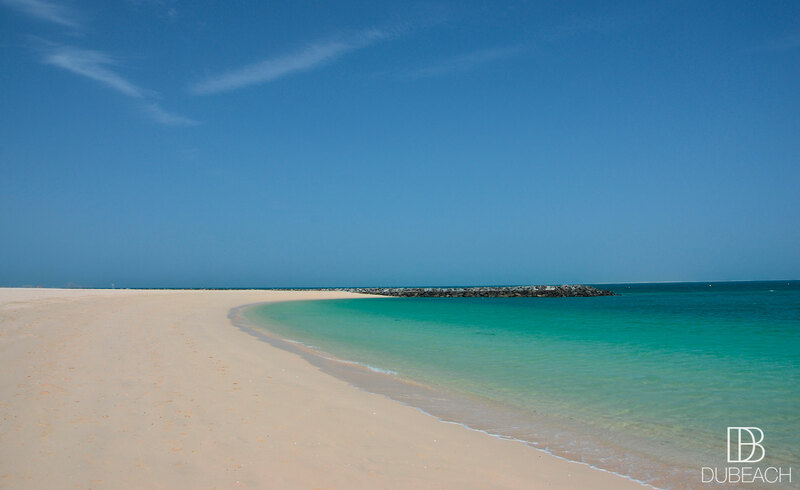 Large stretched beach overlooked by typical summer villas, Jumeirah Open Beach is very well liked by families. 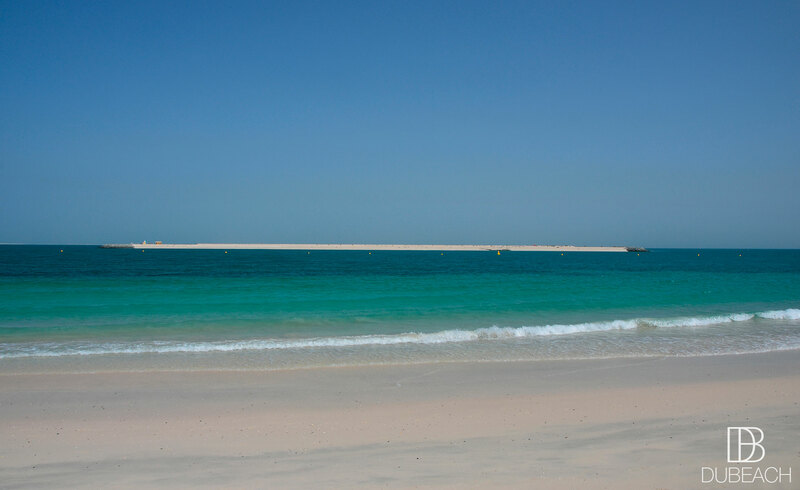 Always cleaned by Dubai Municipality, the beach is very enjoyable and morning joggers love it for workout. Under redevelopment, some new facilities will arrive soon, and if you go to the jetty on your right, you will be stunned by the majestic view of Dubai’s skyline, especially by night. Excellent initiative from the Dubai Municipality. It is now possible to borrow books to read and unwind while soaking up the sun. You can return the books to any library unit on the beach. The libraries kiosks are free to use and available to beach-goers throughout the day. They include an area with beanbags and tables for people to sit and enjoy their chosen literature. Dubai Municipality have also provided lighting to make it still possible to read when the sun goes down. No bikes or skates are allowed on the boardwalk, unfortunately. 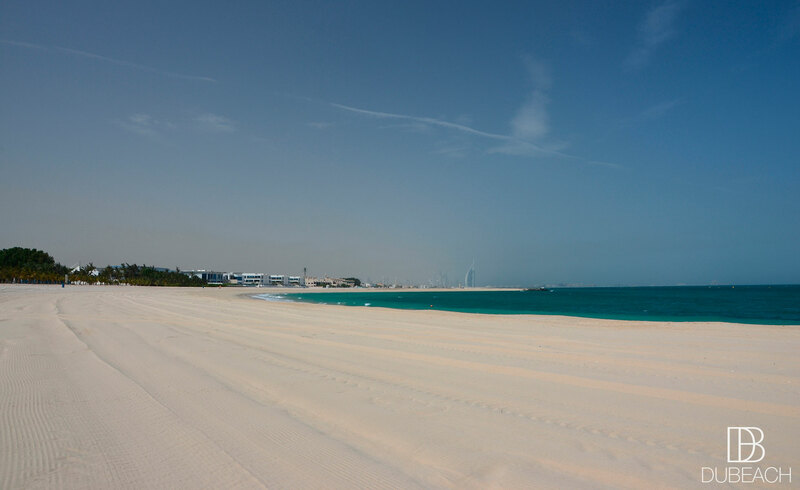 Jumeirah Open Beach provides some kiosks for Foodies. You will find a great choice of delicious snacks and cafes!